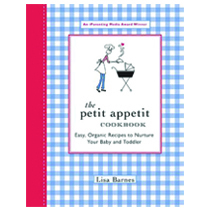 Get inspired to eat and live healthier with these tasty cookbooks and informative nutrition and health-related books for parents, caregivers, and educators. 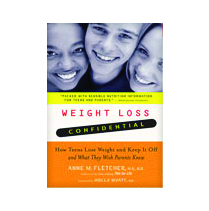 This book addresses myths surrounding teen weight, common reasons that teens carry extra pounds, and ways for parents to avoid blunders that are made when trying to help or motivate their teens…. Nutrition At Your Fingertips by Elisa Zied is an appropriately titled guidebook for all things nutrition. Mealtime can often be a struggle for parents and kids. Feeling overwhelmed as you try to squeeze exercise into your already jam-packed schedule? Think you’ll never be able to lose weight and keep it off? If you’re like many busy parents, trying to offer your children nutritious-yet-tasty food can seem like an overwhelming challenge. We were lucky to catch up with Registered Dietitian Elisa Zied to discuss her book Feed Your Family Right!